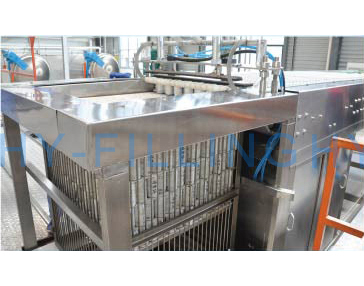 Except the filling part, a complete packaging line also includes secondary packaging and end packaging. 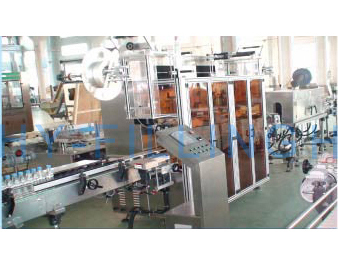 Secondary packaging can choose from shrink film packing, carton packing and carton wrapping. 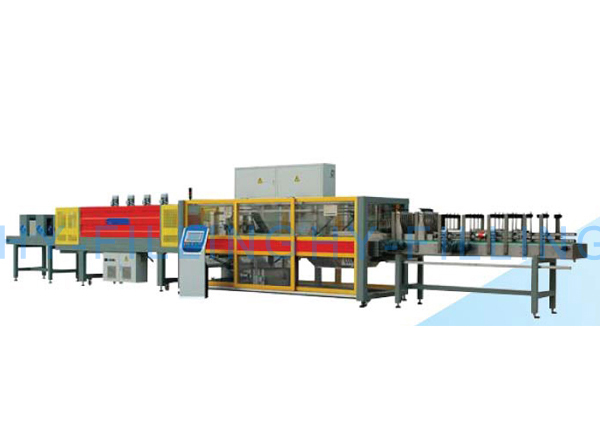 End packaging can choose mechanical palletizing and robot palletizing. 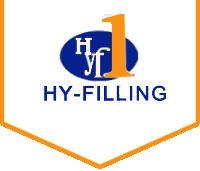 Hy-filling is specialized in wet area packaging segment. 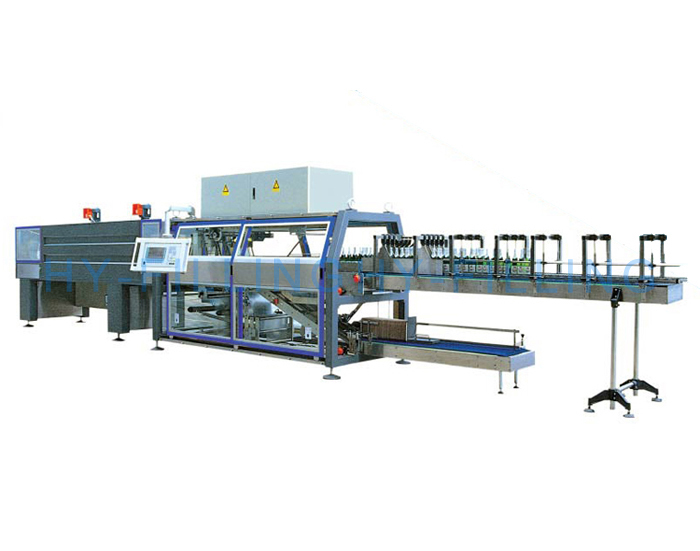 The dry zone is an integration of industry resources; we select the equipment from professional manufacturers. 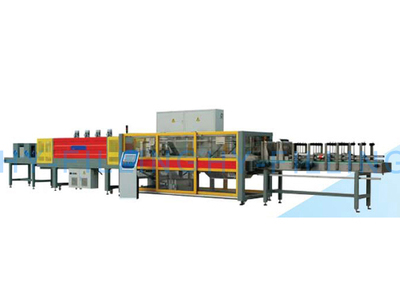 depalletizer, sleeve labeling machine, autoclave sterilizer, packaging machine, palletizing machine and etc. 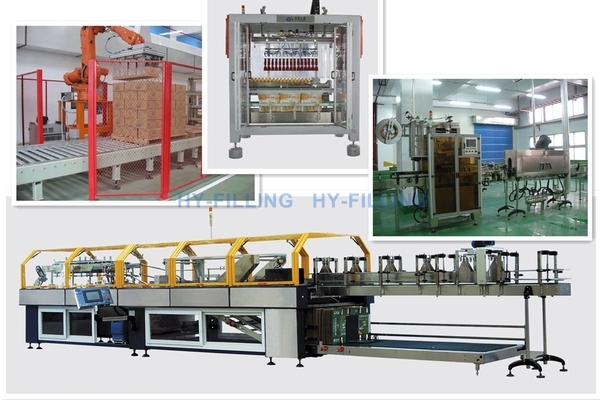 Over the years, we have accumulated rich engineering experience in numerous customer projects.